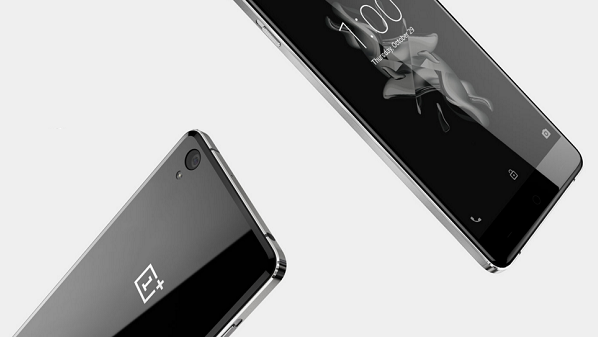 The Chinese smartphone company calls the OnePlus 2 its “flagship killer.” OnePlus X is OnePlus' latest and third - smartphone. Design built from fire-baked ceramic or Onyx black glass. OnePlus X camera with autofocus is blazingly fast – designed for high-quality photos whenever and wherever you are.Capture stunning 1080p video, enjoy optimized battery life, and stream high-quality videos with ease. 5-inch Full HD display (1920x1080 resolution). 2.3 GHz Snapdragon 801 quad-core processor. 13-megapixel rear camera, 8-megapixel front camera. 16GB of internal storage ( expandable up to 128GB via microSD). GPS, dual-SIM, and 4G LTE. Android 5.1.1, with the OnePlus operating system, OxygenOS . Available colors: Onyx Black(£199/€269/$249) and Ceramic [€369 (US and UK pricing hasn't been confirmed yet)]. 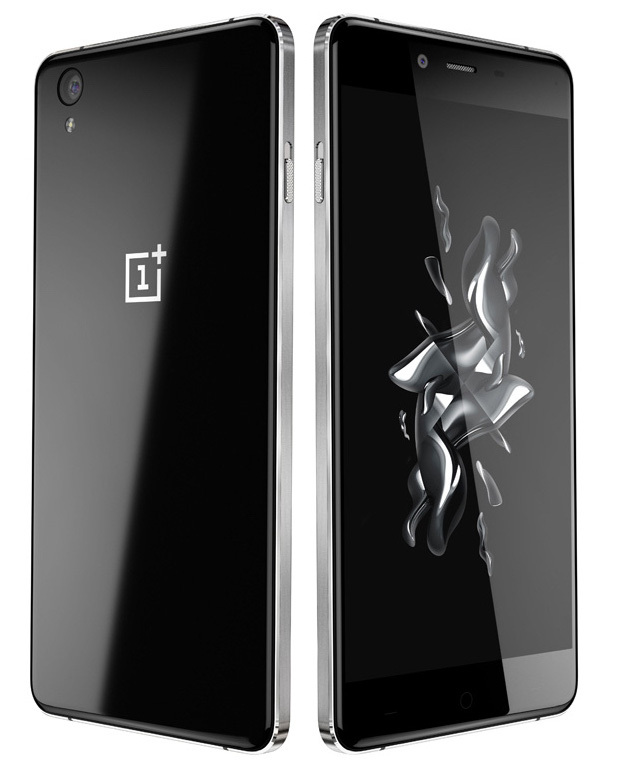 The OnePlus X Onyx will first be available in Europe starting 5 November, followed by a US release on 19 November. 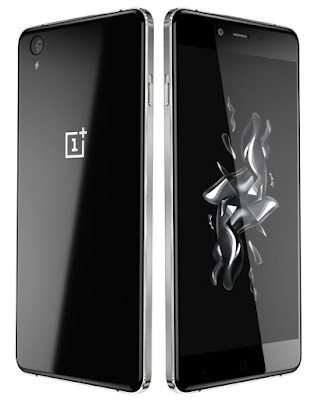 The OnePlus X Ceramic is a limited-edition variant. Only 10,000 units will be avialable, starting from 24 November in Europe and India. There's no word yet on US availability. Before you can buy the OnePlus X Onyx and OnePlus X Ceramic in Europe later this month, you need to recieve an invite. Go to OnePlus website to enter your email and sign up for an invite. Throughout November, OnePlus said it will randomly roll out invites "on a regular basis". Ten thousand invites will be sent out today. These invites will become "more plentiful" as time goes by, and as OnePlus continues to ramp up production, though keep in mind all invites will be valid for only 24 hours. Once you receive an invite from OnePlus and claim it, you will see how much time you have left to use it. You can also get an invite from friends who have purchased a OnePlus device already. So, when you finally buy the OnePlus X, you will also eventually recieve new invites over time via email, which you can give away to friends. The more invites you share, the more you get. But you will only have a week to forward them to friends before they expire. To ensure you never miss an invite to either claim yourself or share with others, check your email regularly for messages from Oneplus.net. The invites could end up in your spam or hidden under Promotions.